The 2013 Frankfurt Motor Show unveiled the popular compact crossover Duster from the house of Renault-Dacia. 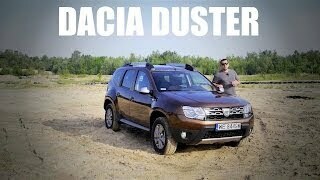 Though the duster has been making buzz since 2010 but had remained due for makeover and with this release it seems the target has been well achieved. 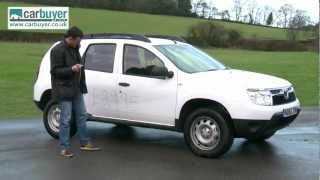 2014 Dacia Duster has added new features to the compact crossover, pushing it further up on the ladder of affordable segment.With its new turbocharged gasoline engine the model is expected to enthrall the road without taking much from the buyers pockets. Let us see what it holds inside and outside in terms of designs and extra features for its buyers. Now after this brief outlook, time is to check the Interior and the Exterior designs followed by the Performance on track. The 2014 Duster has been re-modified to overcome the falls of predecessors. The front grille gives this SUV a bolder look while the headlight cluster gets a twin pod treatment with daytime running lights. The new roof rail is definitely an eye captivating addition with engraved Duster on it. The new set of tail lights have been reworked in terms of reflective surfaces. 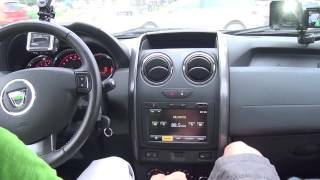 The brand new gasoline engine gives the 2014 Dacia Duster giving this power plant the effective option to provide best performance with marginal and acceptable fuel consumption. Driver also gets the options such as, gear shift indicator and Eco mode function. 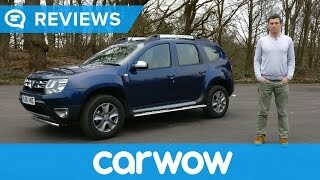 The two options undoubtedly give the driver mark to save the fuel and thus adding stars to Dacia Duster 2014. 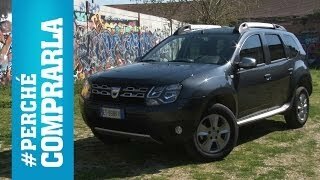 Talking about the competitors for 2014 Dacia Duster, the model is expected to have a sound battle with Skoda Yeti and Nissan Qashqai. As for rest it all depends upon the uncertain market but for the instance Duster 2014 has efficiently marked its presence.